1910.120(n)(2): Nonpotable water. 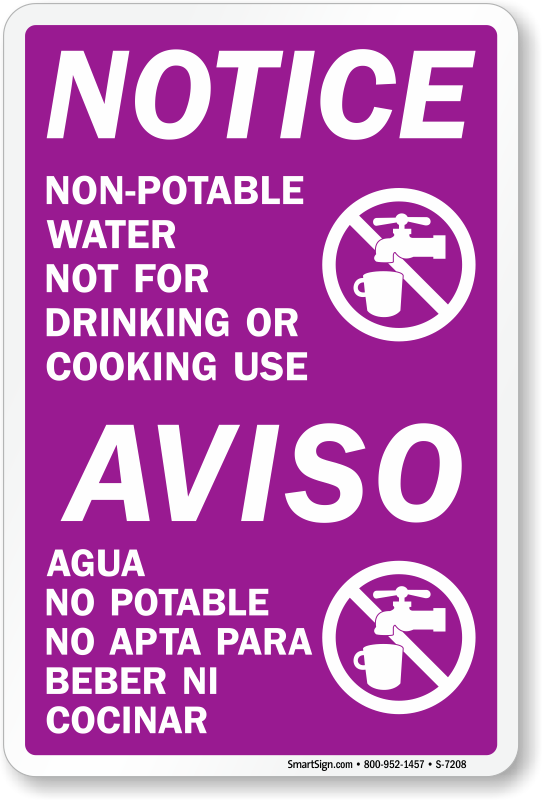 (i) Outlets for nonpotable water, such as water for firefighting purposes shall be identified to indicate clearly that the water is unsafe and is not to be used for drinking, washing, or cooking purposes. 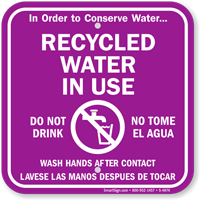 (ii) There shall be no cross-connection, open or potential, between a system furnishing potable water and a system furnishing nonpotable water.